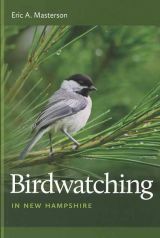 An elegant book telling the story of the land and people of New Hampshire from the formation of Earth 4.6 billion years ago through the seventeenth century. 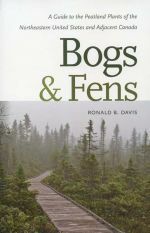 A good used copy of this lyrical chronicle of a year spent exploring the north woods of New Hampshire, with a special emphasis on Franconia Notch in the White Mountains. 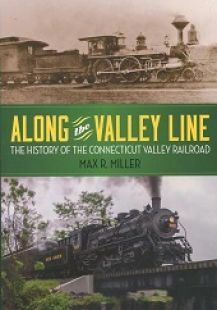 A great new illustrated history of this iconic rail line connecting Hartford with Old Saybrook, Connecticut. Includes dozen of vintage photos. A New Hampshire classic chronicling in words and images the social and cultural impact of Manchester's Amoskeag Manufacturing Company. A complete archeological guide to New Hampshire, from prehistoric times to the present. A softcover edition of author Casey Sherman's look into the long-running feud that led ultimately to the 2007 deaths of a Franconia, New Hampshire, police officer and his young assailant. A reprint edition of the author's definitive history of the Boston Braves, the Hub's "other" longtime major league baseball franchise. A unique history of sports in Boston as told through it's many historic parks and arenas. 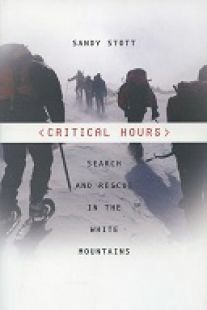 A compelling new book examining the issues and changing landscape of search and rescue operations in New Hampshire's White Mountains. SOLD OUT AND NOT AVAILABLE AT THIS TIME!